Well, it’s taken me a while, but here it is! My latest book is live today! “Lissa Two is a thief of the ocean cities, struggling to make enough money to clear her debts and take care of her traumatised sister, scratching a meagre living as best she can. It’s FREE for the first weekend of publication. As are four of my short stories – Fidget, Black Shark, Out of Step and Blind Date. As always, thanks for reading and supporting independent authors! 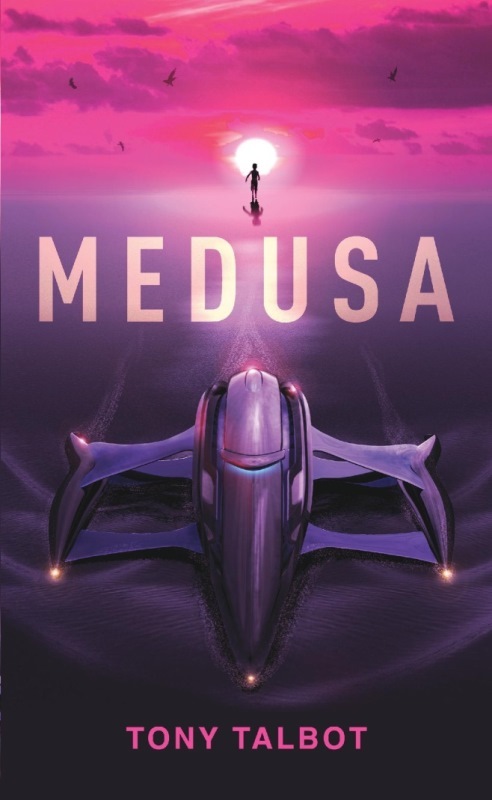 This entry was posted in General and tagged book launch, medusa, tony talbot, YA. Bookmark the permalink. I’m very curious about the name Lissa Two right now, how did you come up with it? A few people use Lissa as a contraction of Melissa. I had a rough draft of an earlier book, and the character in that was called Lissa Two, so I borrowed it. Ooooh right I see, I like your thinking!